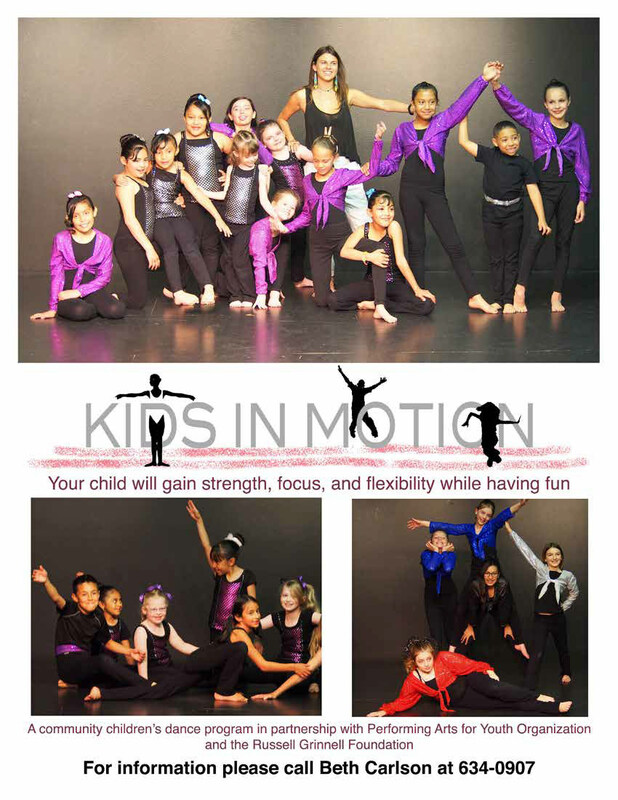 Kids in Motion dance began as an after -school program in 1977, and now includes two Saturday morning classes, and a summer program. 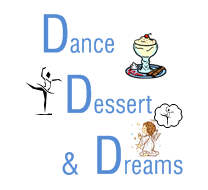 It is an introductory program with some levels, including modern dance, jazz, and ballet technique. The Saturday classes are held at First Christian Church, September-April, and class size is limited. 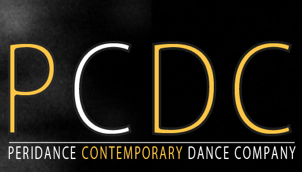 The students perform in three shows in April at different locations in the community, including The Citadel. Many students have benefited from this program through the intellectual stimulation that movement and music offer.